Did Johnny Cash ever give a bad performance? Even when his voice was gone or the song didn't really suit him, he always gave 100%. This mammoth five CD box of seventy nine tracks from his American Recording sessions will only enhance his legend. 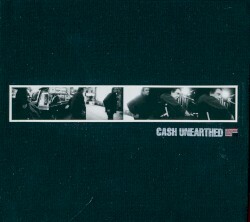 Cash once said he knew about a thousand songs. Particularly on the first CD, starting with a powerful performance of ''Long Black Veil'' this feels like a one man journey through the history of American song. He lived with the likes of ''Understand Your Man'', ''Banks Of The Ohio'' and ''Fifth Man In The Fire'' all his life, and his performances are relaxed, warm and soulful. There are delights throughout: a towering performance of Tom Waits' ''Down There By The Train'', and a spine tingling take on Neil Young's ''Heart of Gold''. There's a live version of ''Bird On A Wire'' with gorgeous strings which is better than the original. And an entire CD of religious songs from the Christian song book he learnt at his mother's knee. The material is arranged in roughly chronological order and by CD 3 Cash's voice starts to deteriorate. But this just means that the likes of ''A Singer Of Songs'' and ''Hard Times'' become almost unbearably poignant. When he sings about meeting his maker you feel he knows that time is coming soon. Only the fifth CD, a best of the American albums, seems superfluous. If you are going to buy this box you will already have ''Solitary Man'' and ''The Man Comes Around''. It's true that there is no ground breaking version of a contemporary song, no fresh triumph like ''The Mercy Seat'' or ''Hurt''. 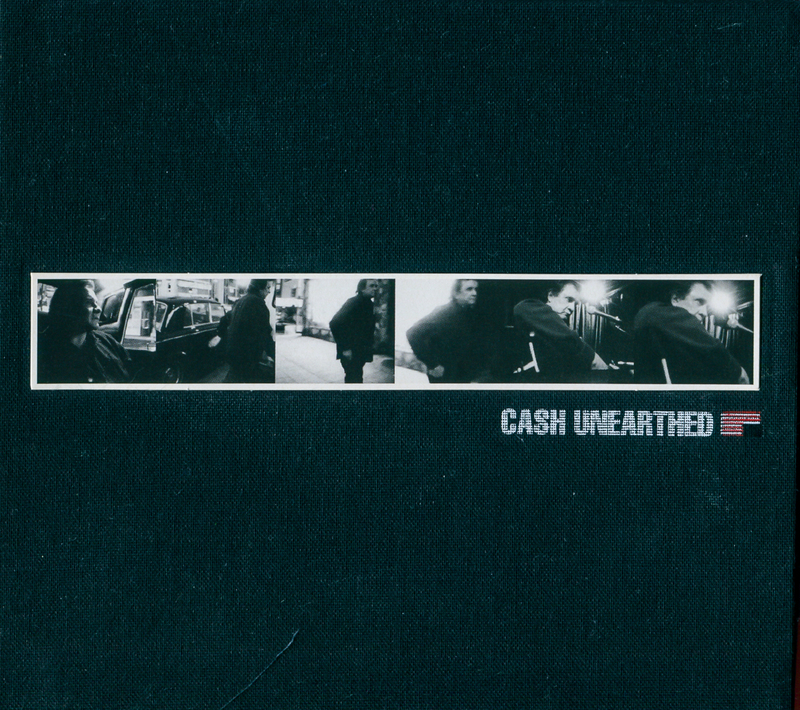 But Cash's rejects are better than most artists' greatest hits.